Microsoft has advised Windows users to uninstall some of their latest updates for Widows 7 and 8.1; this was following hundreds of their customers complaining that their systems were repeatedly crashing after doing the updates. The updates that went live on 12 of August were causing some PCs to show the following message ‘0x50 Stop’, or as it is commonly know ‘ The Blue Screen of Death’. There have also been some problems with fonts not being shown properly or being saved in the wrong location. 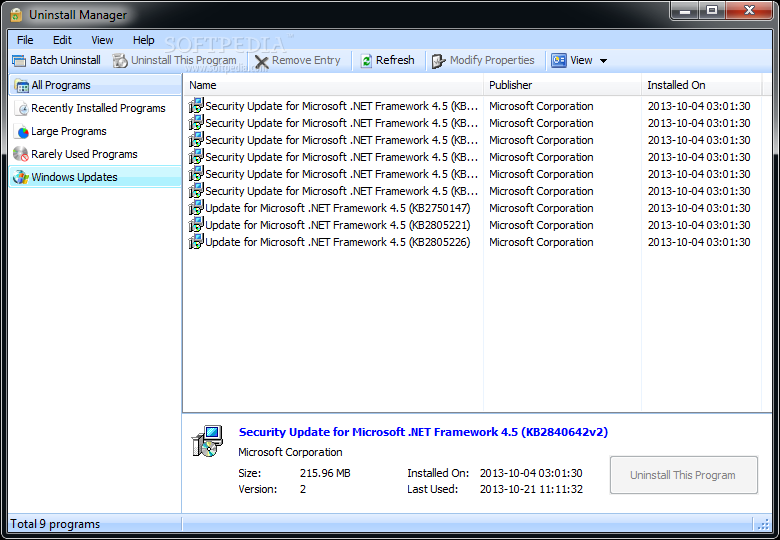 Most of the problems are caused by the update MS14-045, which was meant to be a routine security fix. Microsoft has now removed the update from their website and advised customers to uninstall the update as a precaution even if they have not had any problems yet. Microsoft have removed a further three updates off there website. Microsoft have posted instructions for uninstalling the problem updates on their Support website, but they are not the easiest set of instructions to follow. 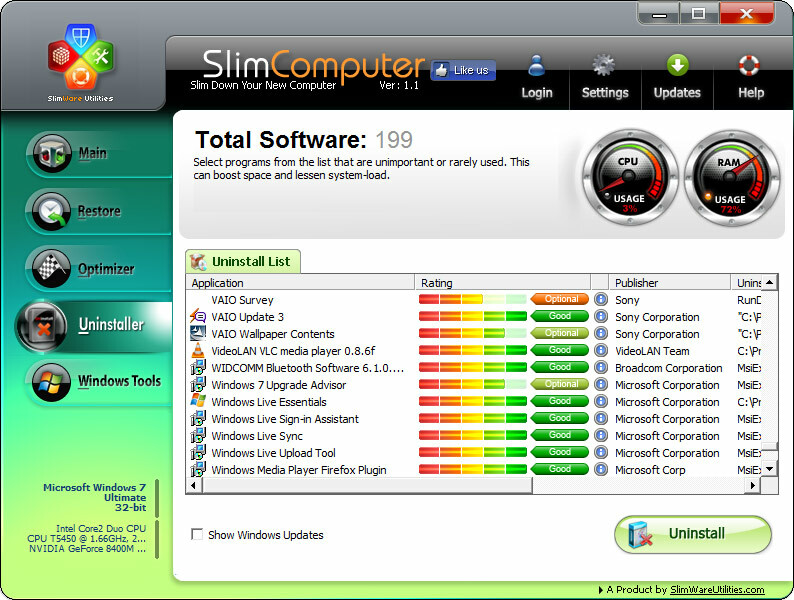 Microsoft has been criticised for not doing enough to highlight the problems when they were discovered. Instead of making an announcement, they just updated the FAQ section of their Security Bulletin and recommended uninstalling MS14-045. This is not the first time Microsoft have advised their users to uninstall misbehaving updates. 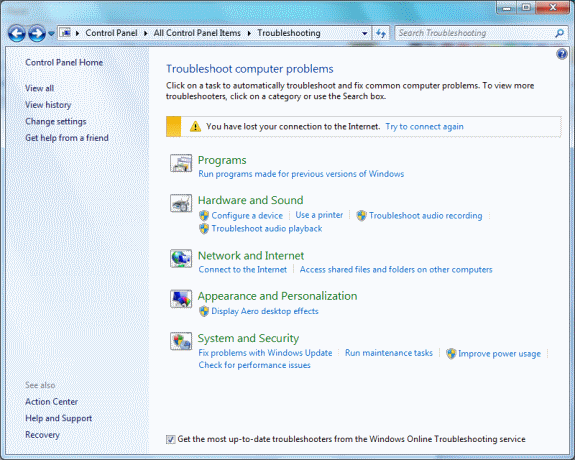 In April 2013 Microsoft told windows 7 users to uninstall an update that crashed some PCs. 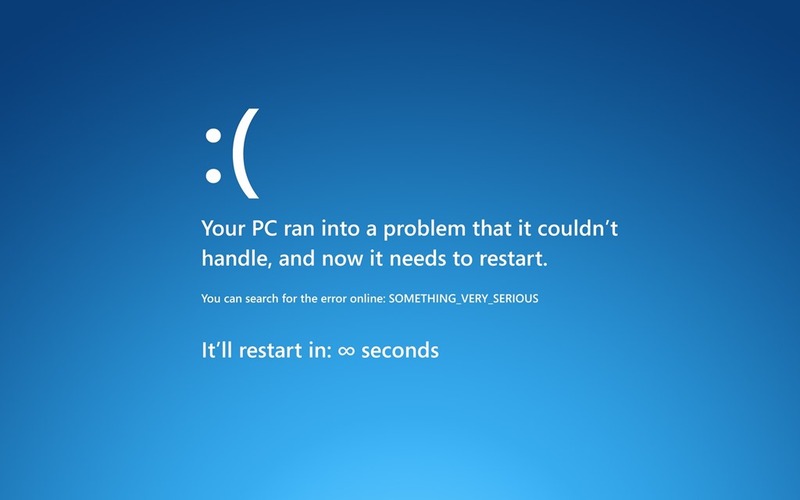 While in October 2013 the company had to remove a Windows 8.1 RT update that crashed tablets. One look at Windows 8.1 and you can see it is very different to Microsoft’s previous operating systems. 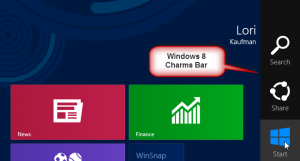 Here are just some of Windows 8.1 key features, improvements and additions. Windows 8.1 now comes with its own app store but that’s not really a massive surprise as Apple has had great success with is app store on there Mac’s and iOS devices. 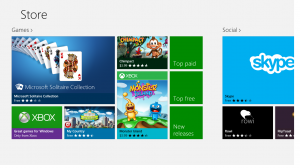 Microsoft’s store is an easy way to get free and paid-for software direct from the comfort of your armchair. It’s a good way to get free trials so you can try before you buy. Many Windows 8 apps are designed to be used with swiping gestures on a touchscreen but most will work well with a keyboard and mouse. 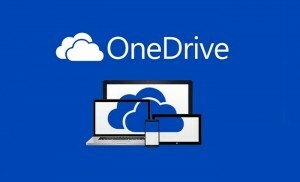 You sign in to Windows 8.1 and Microsoft’s online cloud service using your Microsoft account. If you have several Window 8.1 devices, you can sync all your settings and preferences across all devices. You will also be able to sync themes, browser favourites, apps, files, folders, and contacts, which include Hotmail, Facebook contacts and people you follow on twitter. Over the years Microsoft’s Internet Explorer has had its fair share of criticism, but with its new Internet Explore 11 which is a leaner, easy to use and much faster browser than its predecessors, Microsoft have now for the first time ever opted to use a ‘do not track’ feature and it will be enabled by default. This means websites that sign up to the system wont be able to show you targeted advertising or follow you on line activates. 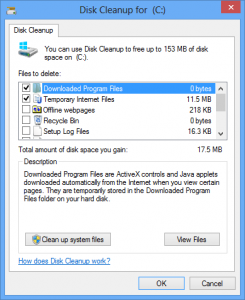 Good news for Windows 8.1 users as they are now protected right out of the box from viruses and malicious software. Windows 8.1 now combines the features of Windows Defender with those of Microsoft’s Security Essentials. It is still a lightweight solution, but Windows 8.1 compatible security products are becoming more available from third parties. To avoid antitrust issues Microsoft now disables Windows Defender if any other comparable security software is installed. The first thing you will notice once Windows 8.1 starts up is the new tiled interface. This is in a way the replacement for the old Start menu that has been around since 1995. 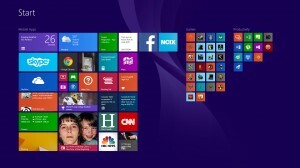 Microsoft have adopted its tiled view from its Windows phones, the new interface features a series of ‘live’ tiles. These tiles are designed for touch-screens, and they display live information such as news headlines, weather, stock market updates. The tiles work well on a touch screen but not so well with a mouse and keyboard, but its good news if you still use a mouse and keyboard as you can now set windows 8.1 to boot directly to desktop. Touchscreen friendly tiles largely dominate Windows 8 front end, but the old faithful windows interface is still present. If you still want to use a mouse and keyboard it’s certainly the best option as it has an almost identical file and menu system you are used to in windows of old. Microsoft have given the desktop visuals a much-needed polish. 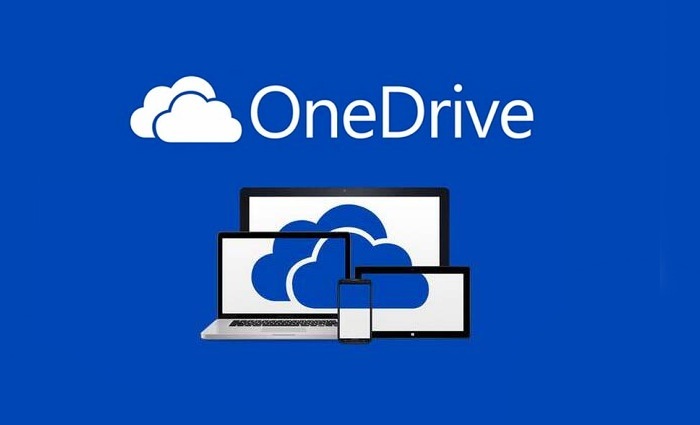 Microsoft’s Online storage has been around for a while now, the OneDrive app will let you access anything you have stored in your OneDrive account, giving you easy access to all of your files, photos etc.…. As is said earlier when you sign in to your Microsoft account it will sync all the setting in Windows 8.1 (this includes OneDrive). Microsoft is trying to make any Windows 8.1 computer ‘your computer” by signing in to one account. In older versions of Windows if you wanted to read a PDF you would have to download additional software like Adobe Reader. Windows 8.1 has its own built in PDF reader so there is no need to download additional software, it may only be a small thing but it’s a good example of how Microsoft is considering what people want and do on there computers. It seems Microsoft is taking it’s cue from Apple by making sure Windows 8.1 covers the most common and basic tasks right out of the box. Windows 8.1 has taken its inspiration from smartphones and tablets as it can now be linked to social networks like Facebook, Twitter, LinkedIn and Google, as well as Microsoft accounts. The People App puts together updates from these services; this will make it easy to follow updates. It will be very familiar to those using a windows phone. The People App will display the latest updates and let you post from your Twitter and Facebook accounts. All contacts information is combined, so that means if they have a Twitter, Facebook and LinkedIn account they will all be added to their individual contact screen. The Charms bar has a daft name, but it’s a very useful addition. To access it perform a quick outward swipe from the right-hand side of the screen. From top to bottom it includes search, share, start devices and settings, this makes it easy to gain access to some of Window’s most commonly used features, but some of the functions like search and share will be varied depending on what app you have open. The new Windows 8.1 is all about touchscreen and gestures, as long as you are using a device that will support touch controls. The controls may take some time to get used to. Swiping around apps is intuitive, but accessing menus or preforming more complicated gestures will be a bit of a learning curve. Swiping from top to bottom, left to right will open up different options and extra features in apps; there is also a pinch to zoom witch most of us are all used to now. But if you don’t have a touchscreen and still use a keyboard and mouse they are also supported in Windows 8.1. The ribbon will be coming to file explorer in Windows 8.1. 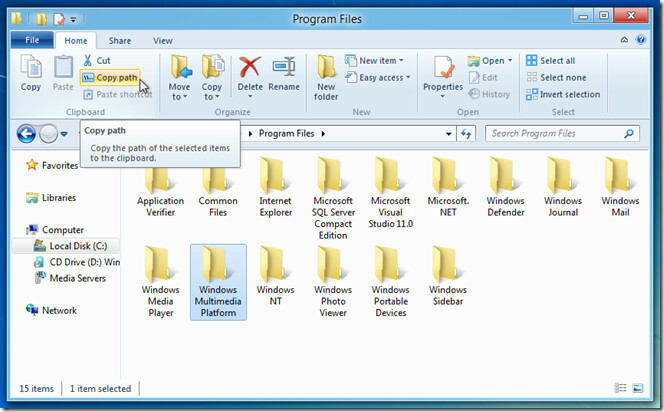 The previous tool bar found in recent editions of Microsoft Office will be making the leap to the main operating system and is included in file explorer that is used in the desktop of Windows 8. The new ribbon has a series of large buttons to help perform common tasks faster, so there are buttons for copy, paste, delete, rename and new folder. The ribbon will be split in five sections – File, Home, Share, View and Manage. If you did not like the ribbon in Office you are not going to like its appearance in Windows 8.1. There is a lightweight version of Windows 8 that can be used on low-spec tablets. Windows RT is designed to run on tablets powered by ARM processors. 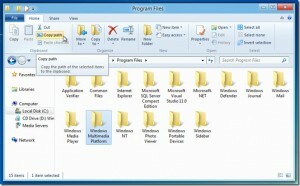 It will come with Microsoft Office 2013 and uses the simple touchscreen interface. Windows RT is not available to buy but comes preinstalled on some tablets like Microsoft’s Surface. We all struggle to remember passwords we have for all the various accounts and services we use. Windows 8 attempts to solve this by letting people log in using a picture. To use a picture password, go to the Settings app and select the relevant option. Picture password will use a picture of your choosing from your photo collection, Circles, lines and taps can also be used to create a gesture-based password that’s easy to remember but hard to guess. The ‘Windows has installed updates and needs to restart’ is a familiar annoyance for most users of Microsoft’s operating systems. 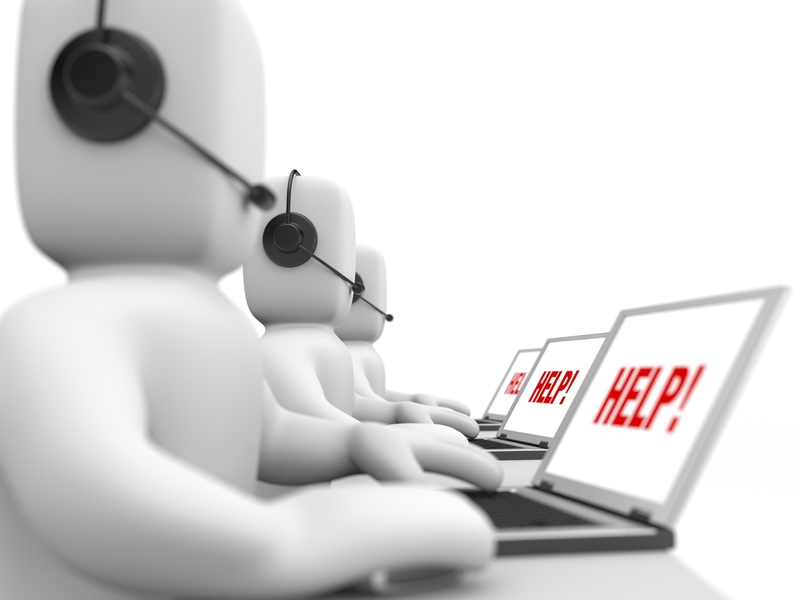 Restarting is essential for some major updates but it does not make it any less irritating when it interrupts or causes you to loose unsaved work. Windows 8 restarts are less frequent. Microsoft said it would combine restarts when updating into its security updates, so that’s only one restart a month. Microsoft’s Smart-screen technology has been expanded and integrated into Windows 8.1 to help people work out what software they should or should not download. For it to work Microsoft collects information about everything you download in Windows 8, this information won’t be stored. 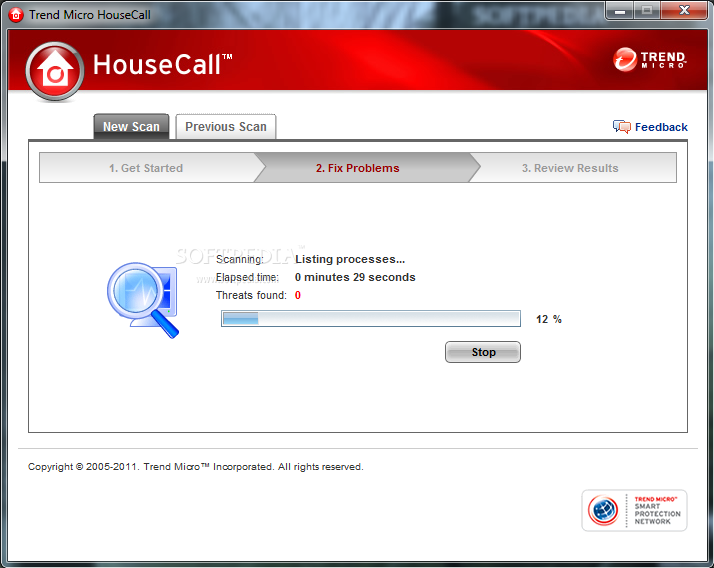 This feature is enabled by default and will display a warning when you try and attempt to install untrusted or potentially dangerous software. 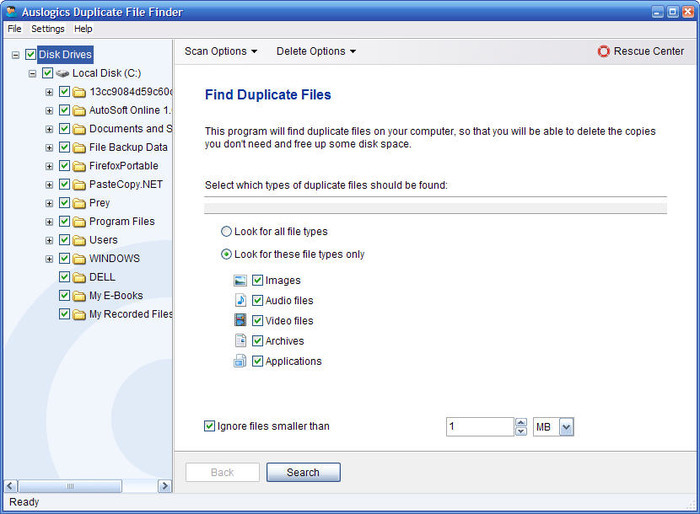 It works by working out the reputation of the download – were it came from, results from anti-virus scans and the past instances of that piece of software being downloaded on other machines. 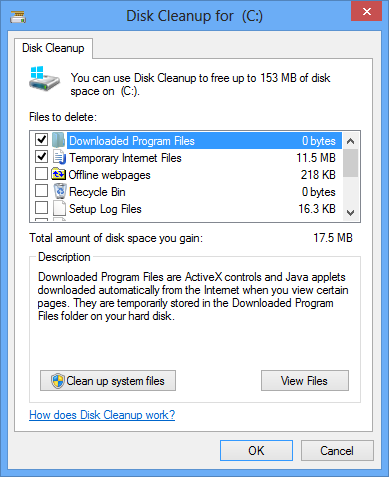 Windows 8.1 no longer supports DVD playback as we rely less and less on discs. Microsoft used to include the codec for this in older versions of Windows but now users will have to get separate software to play a DVD.